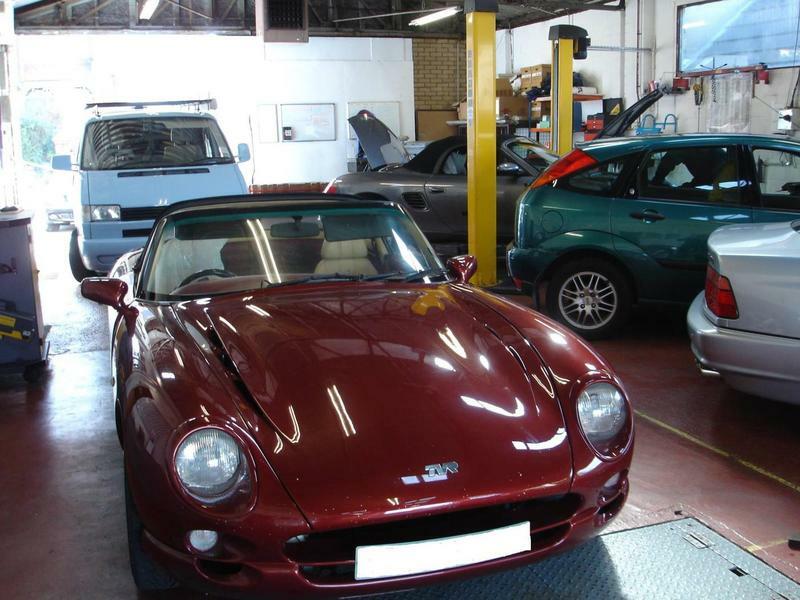 Cobra Cars is a well established business servicing private, trade and fleet customers. 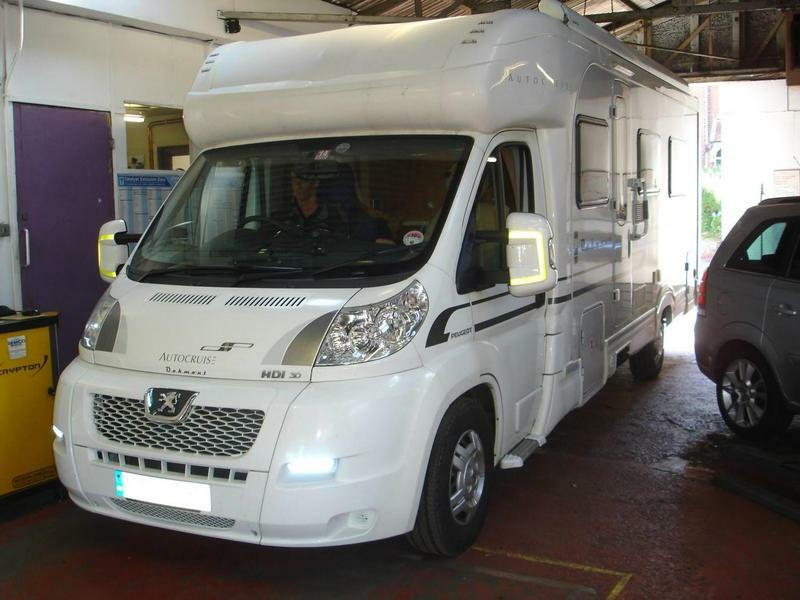 As well as carrying out MOT's and all electrical work we also carry out all mechanical repairs, servicing, valeting, engine management diagnostic, welding, supply and fitting of tyres and wheel alignment, to all makes of vehicle, diesel and petrol. We offer a free collection and delivery service upon request. We have a dedicated professional and helpful team, with many years experience in the trade. Our main priority is to deliver a quality service to our customers. You will be assured of the highest possible levels of care and attention from all members of the team We will always seek approval from our clients before commencing any work and explain any defects found in detail. We provide our regular customers with reminders when servicing and or an MOT is due on their vehicle thus allowing you not to worry about it. We only fit quality parts to ensure trouble free motoring. Cobra cars got back to me quickly. I asked for a service and my engine under tray was loose, I also needed a tyre replacing. Diane answers the phone and explains everything which is so important for me and my un-technical car talk! They pick up and drop off your car afterwards helpful when you don't have available lifts or work from home. Diane calls to update you and check before carrying out work. 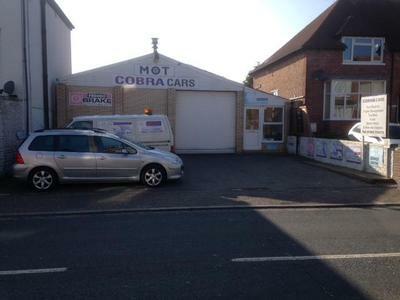 Very satisfied and will be using cobra cars for all my vehicular needs.